Maximize the impact of your marketing and design success. Schlesinger partners with Interactive Video Productions to bring you eye tracking labs online or in-person at across our facilities, at your preferred venue or in-field. Whatever your chosen technique, Schlesinger recruits for the particular nature of your eye tracking lab to optimize study success. Eye tracking is sensor technology for the measurement and recording of eye gaze activity in response to stimuli. 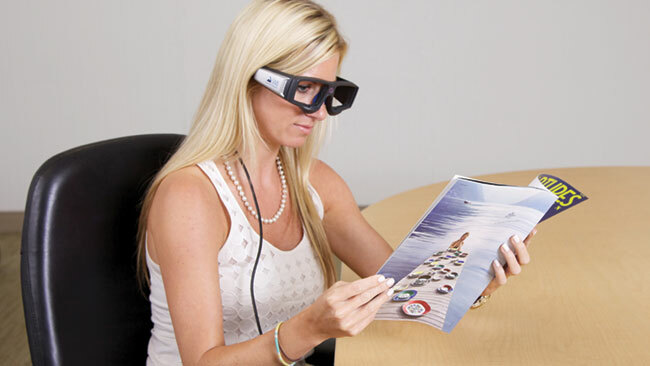 For marketing research application, an eye tracker will track eye position and eye movement, including pupil dilation, to pinpoint interest and reveal reactions which might otherwise be go unreported. Researchers are interested in points of ‘fixation’: The ordered list of the eye gaze movements to process the information, i.e. what is seen and what is not seen: Time taken to arrive at a fixation: Length of fixation: And number of fixations per element of the stimulus. 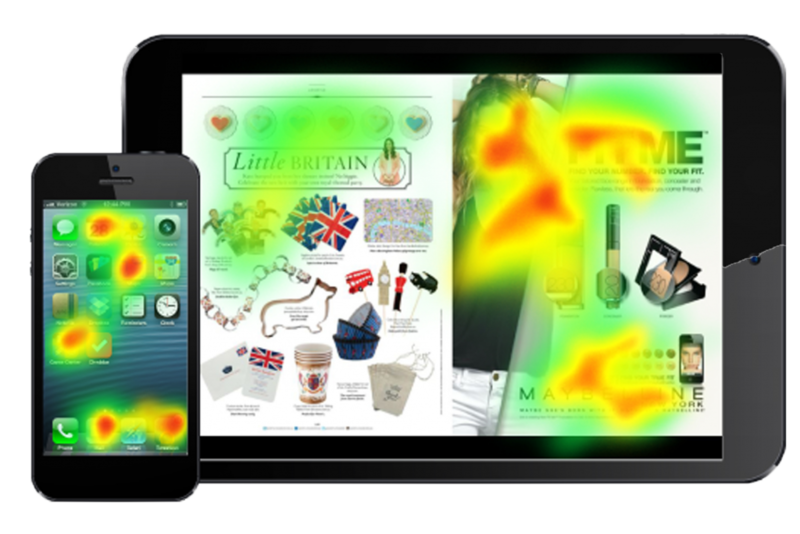 The behavior which is exposed by eye tracking is used to gain deeper insights into consumer behavior and response. In-person eye tracking can be combined with other emotional and behavioral lab using IVP's Integrated Lab, validating your research data even further.